In the first WEB EXHIBITION in the year 2016, Aoki's representative works of LUXURY are here. 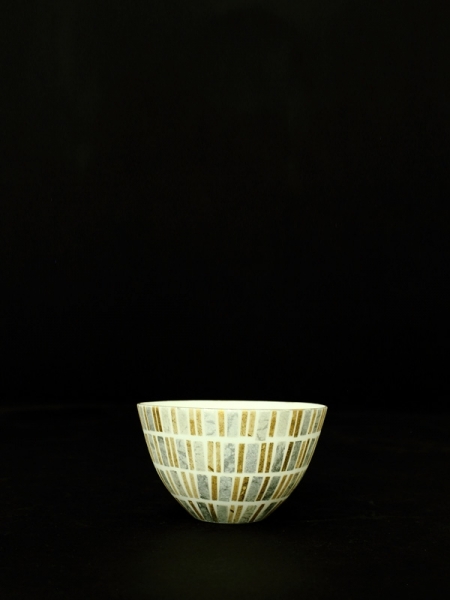 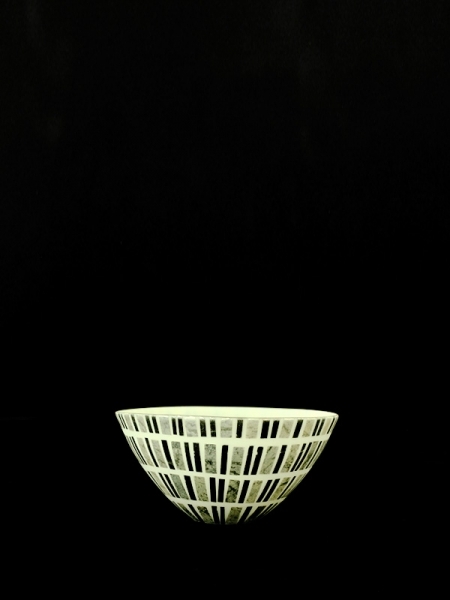 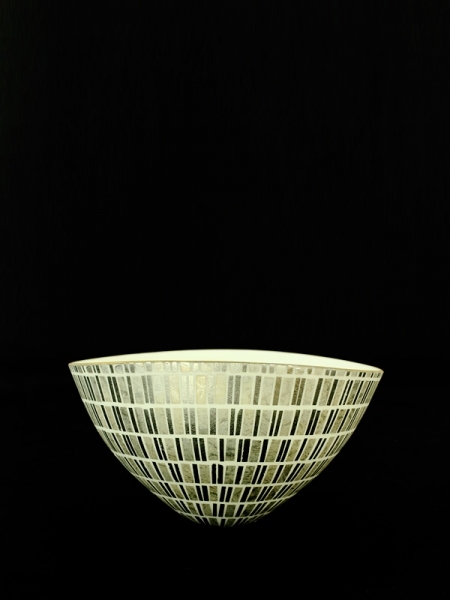 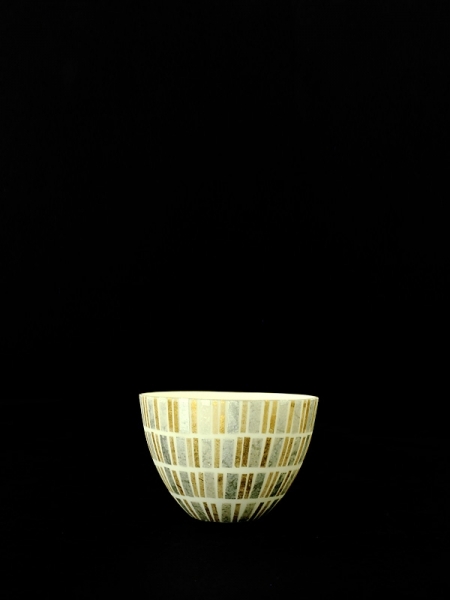 With the distinctive BOWL series, SAKAZUKI is on the show for the first time. 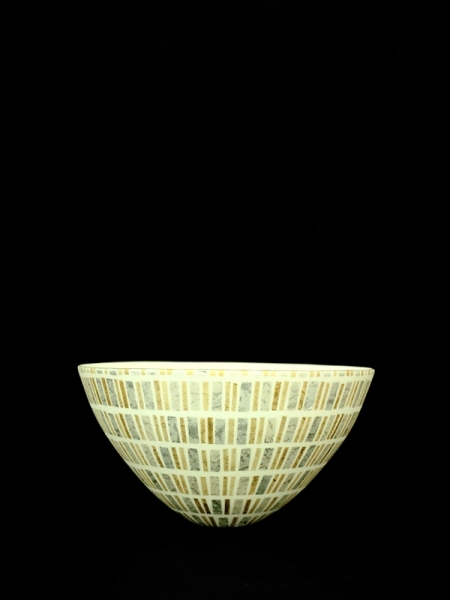 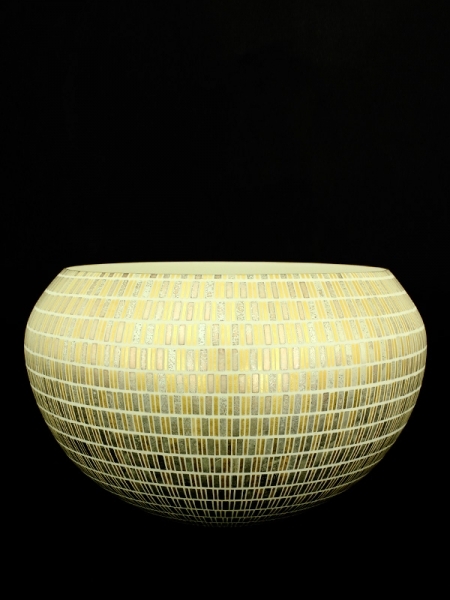 The porcelain is so thin that the metal leafs can be seen through it when the work is put to light. 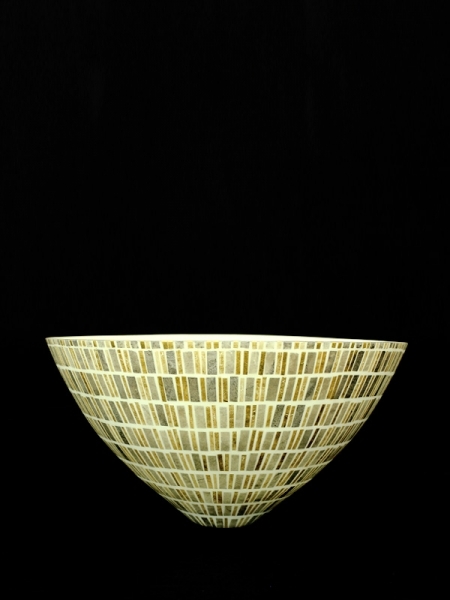 Gold, silver, platinum, please enjoy the brand new gorgeous collection.